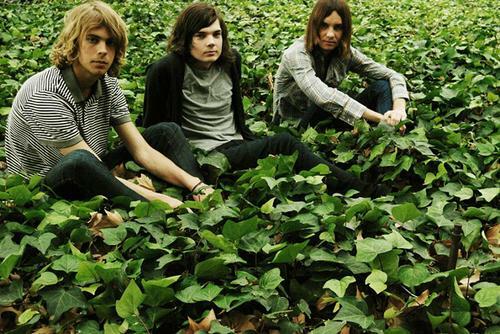 Currently on tour with MGMT, Tame Impala’s new album, Innerspeaker is scheduled for release on 6/8/2010. These guys were good fun at Macquarie Universities Conception Day. Hope to see them again.